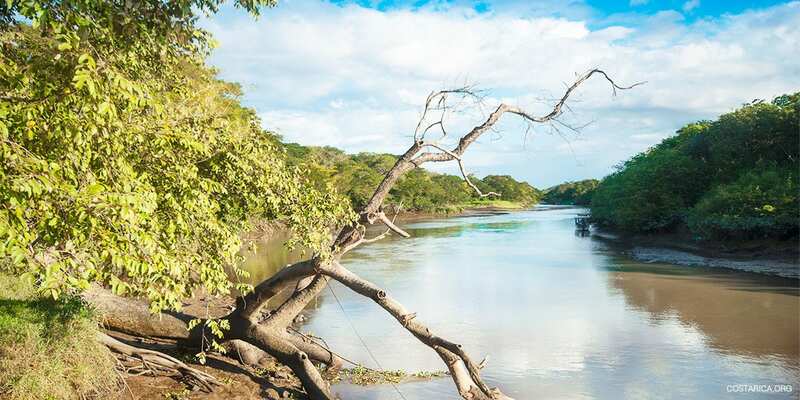 Visit the vast region of Palo Verde, this is a beautiful national park. It is full of wildlife and a great spot for birding. You will see many different species of water birds here due to the marshlands. many of the birds here are seasonal due to the dry and wet seasons. In the wet season you will see the most life but once the dry season comes you will love staying at any of the Palo Verde Hotels. Palo Verde is also a great location due to how close it is to the airport. If you’re looking for a fun time in Costa Rica we can help you. Costa Rica is full of great locations especially in the Guanacaste region not far from Palo Verde. Visit the Rincon de la Vieja Volcano or maybe even a pristine beach along the coast. Whatever it is you love doing you are sure to find it here. We can help you with planning your whole trip. Great hotels ready with awesome service. Cool tours full of excitement. Also, world class destinations that bring your trip to the next level. Take a peek at the hotel below for a gun trip to Costa Rica.